Ich mag den Pullover, der sieht so kuschelig aus. Gorgeous look! 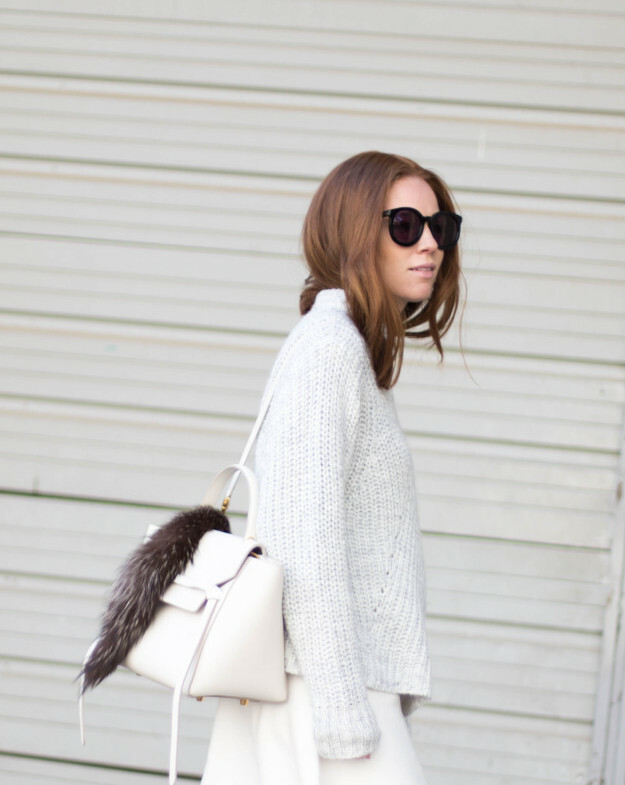 The monochromatic look is perfect. 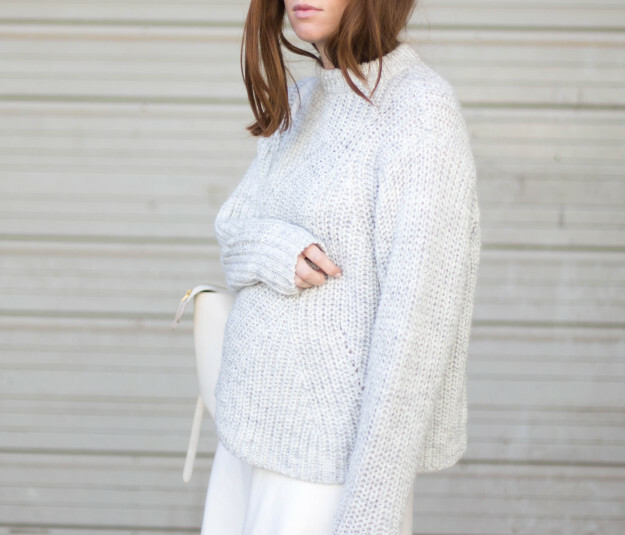 The perfect winter white outfit, I am in love with everything! So chic! What a gorgeous sweater!! And your bag is the image of perfection. Love it! !